There are amazing new and old restaurants nowadays, but one that is amazing for everyone is Racines. It has great food and one of my favorite dishes is probably the All American burger classic with their delicious garlic mashed potatoes. 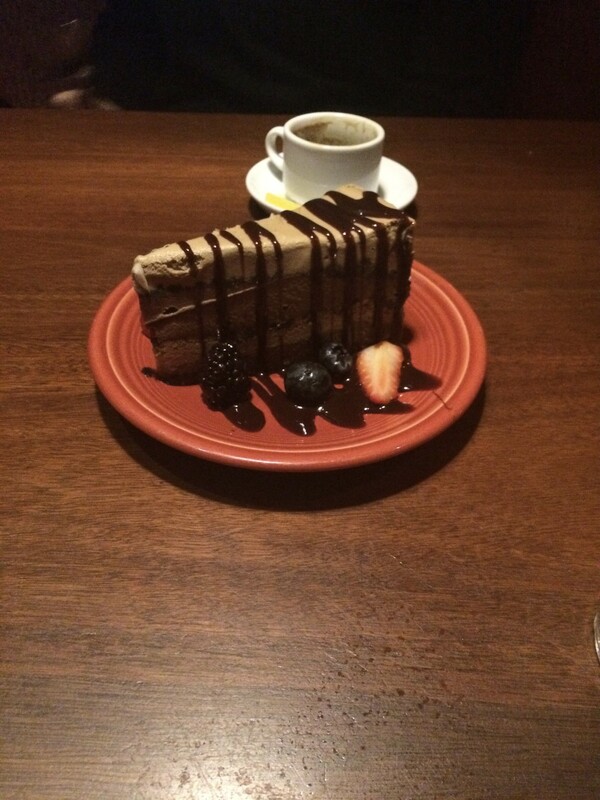 I don’t just go for their food, but also their most delicious dessert, the mocha ice cream pie. It is sweet with chocolate, mocha and deliciousness. You and your family will love it and I highly recommend it to everyone. It is located in Downtown Denver on Sherman St. and it is right across from the 7news building. You should all go with your family because it is delicious and fun.